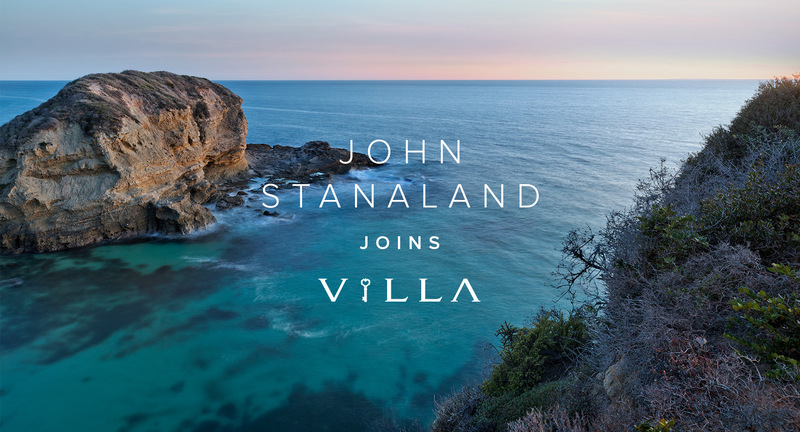 Villa Real Estate is proud to announce that John Stanaland has joined the Newport Beach-based luxury residential real estate brokerage firm. Stanaland, whose real estate sales total several billions of dollars, will be based in Villa’s Laguna Beach office. 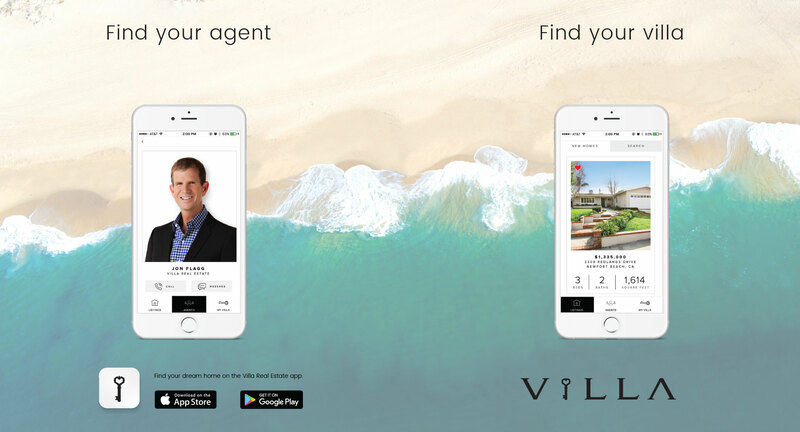 We are proud to announce the launch of our new mobile app, designed to provide our clients with a convenient and powerful search experience to make home shopping easier than ever. 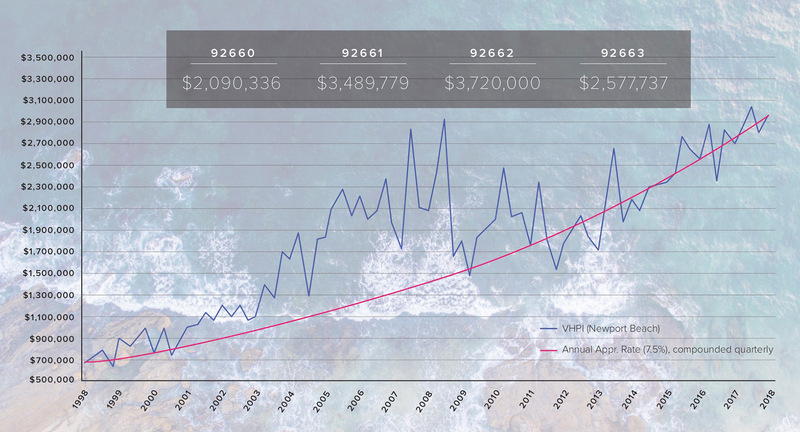 It allows home shoppers to search for a home using various criteria from the location, size and price of the home, to features such as fireplaces, pools, waterfront properties, and other amenities, for a more in-depth home search.